It’s raw, yet delicate and enveloped in a jangly, post-punk daze. What’s great about Oshin is that it holds a somewhat somber tone, often times reminiscent of the late ’80s, yet still remains mellow at its core. 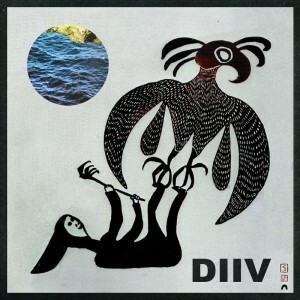 For example, “Follow” is a slower tune with minor pop tendencies and a gentle sentimental sway which is completely mirrored by the thunderous and haunting sounds heard in the title track “Oshin (Subsume).” We didn’t expect anything short of impressive from a group that’s signed to the illustrious Captured Tracks label and DIIV has certainly delivered a debut that’s sure to be remembered.